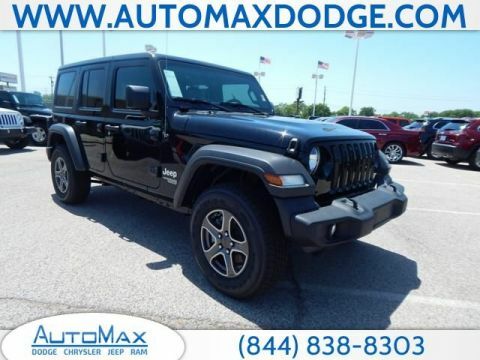 The 4X4 SUVs for sale in Shawnee Oklahoma offer shoppers access to powerful engines, reliable drivetrains, and the ability to go anywhere they want, but that isn’t all. 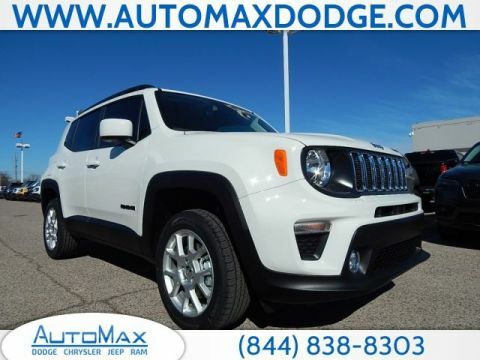 Critical favorites such as the Jeep Renegade and the Jeep Grand Cherokee also deliver upscale options that include advanced driver assist technology, performance audio systems, and next-generation infotainment to keep families connected to the content that matters most. 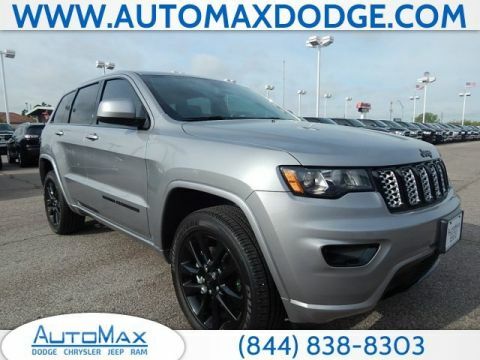 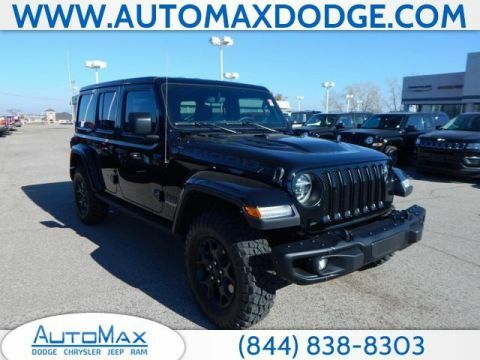 Explore your options here, then keep reading to see why when you want legendary 4×4 performance, AutoMax Chrysler, Dodge, Jeep, RAM is the only place to be. 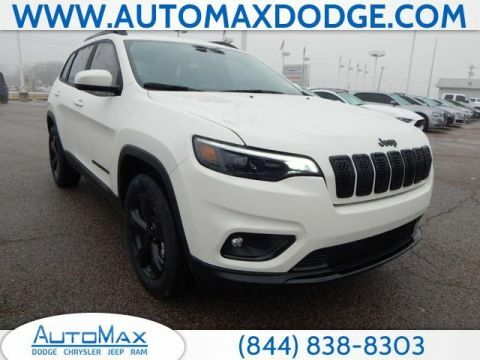 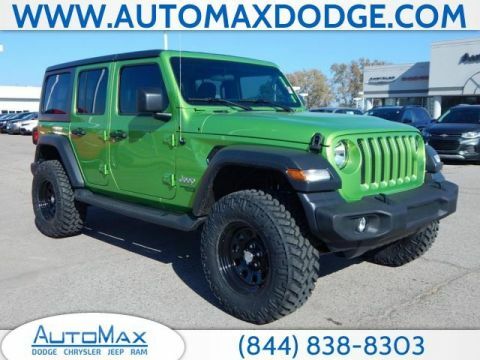 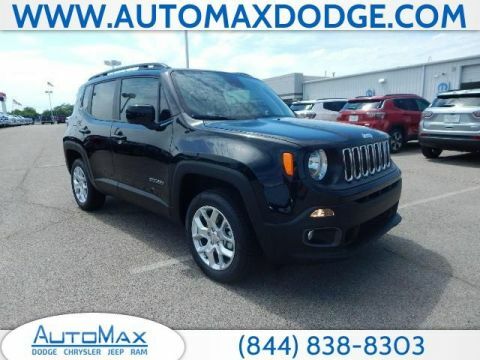 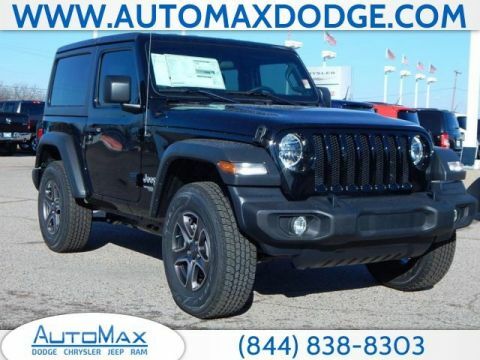 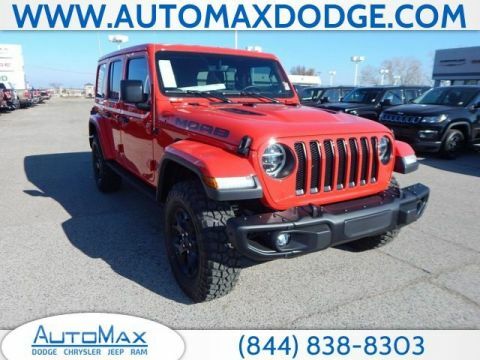 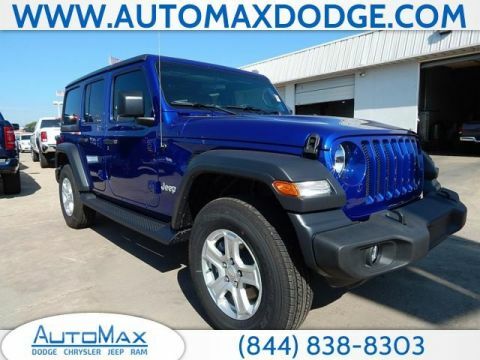 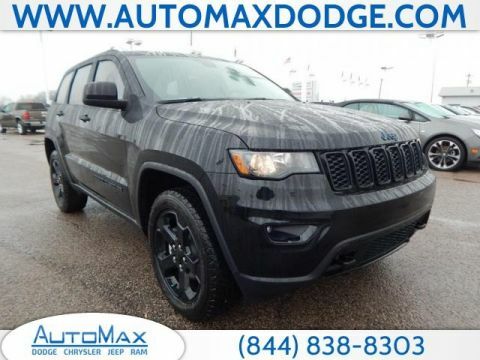 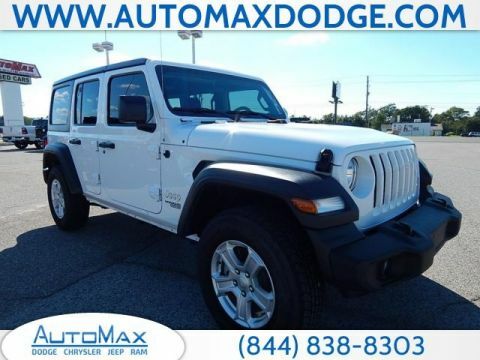 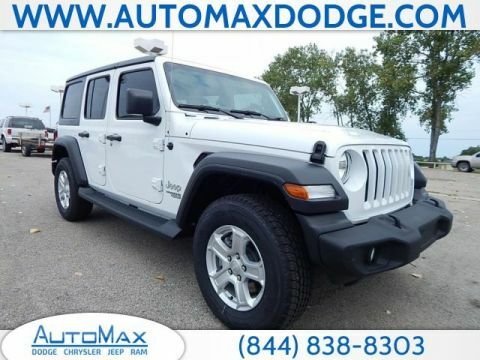 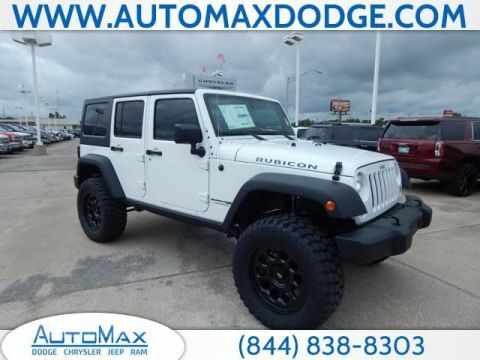 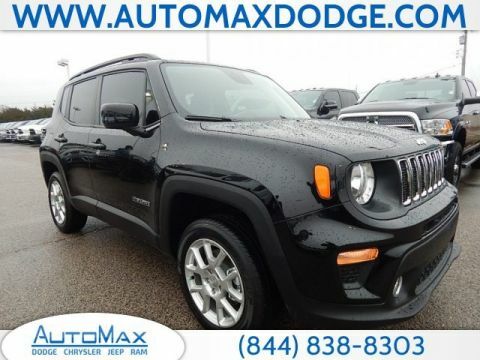 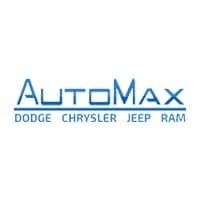 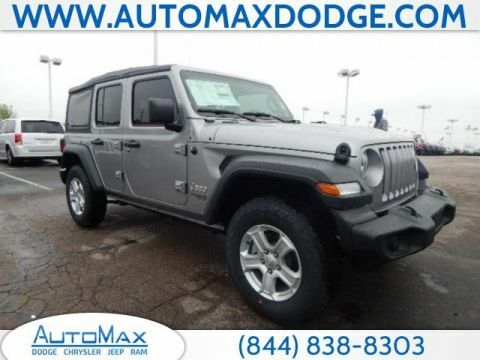 At AutoMax CDJR, we don’t just deliver access to the largest selection of 4×4 SUVs in Shawnee, Oklahoma, we make it easy for shoppers to afford, finance, and maintain their vehicle as well. 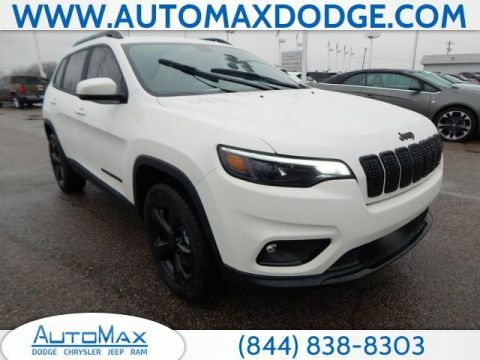 Contact an associate today to learn about the models and trims available to suit your active lifestyle, explore leasing and buying options, and see which manufacturer rebates and incentives are available to bring your costs down even lower. 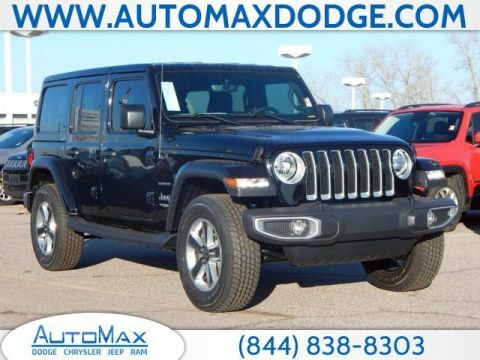 Then, fill out our convenient online finance form and get the funding you need, even if your credit is less than perfect. 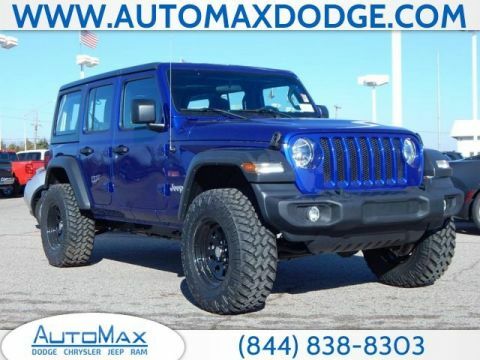 When your vehicle is ready for service, we can take care of that as well in our state-of-the-art service center the features factory-trained and certified technicians who know how to maintain today’s complex modern vehicles. 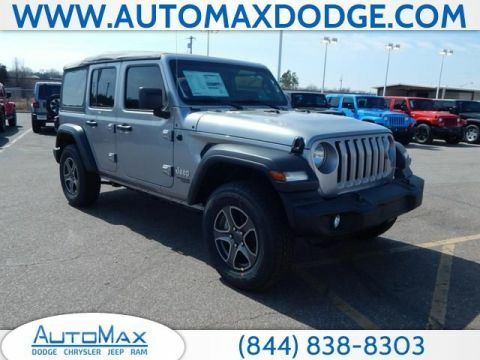 If you have an older vehicle that you prefer to service yourself, our well-stocked parts departments can get you the parts you need to get back on the road.